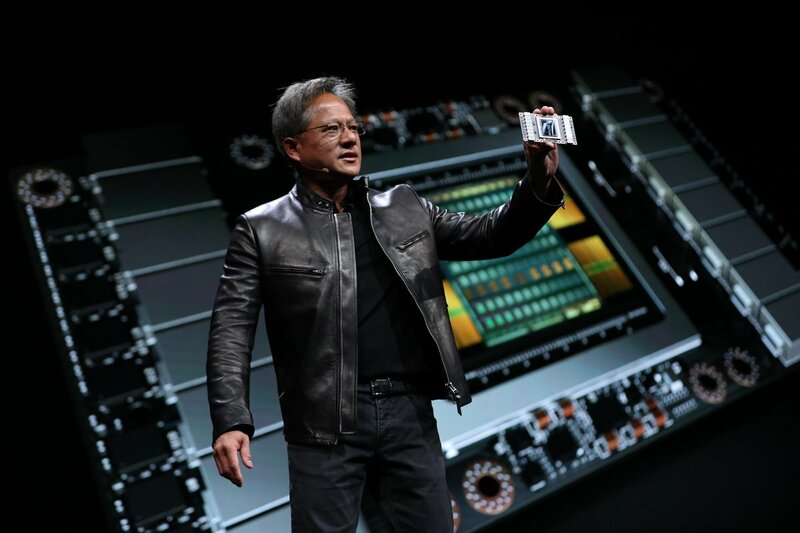 We got a first glimpse at the new Volta line of GPU's at GTC this year when NVIDIA's CEO, Jensen Huang, debuted the company's most advanced chip ever made. With an R&D budget of over $3 billion, there's a whopping 5,120 CUDA Cores and 640 “Tensor Cores”, making the V100 the world’s first GPU to break the 100 teraflops (TFLOPS) barrier of deep learning performance. What excites us the most about this new generation of Volta GPUs is that it will help meet the increasingly complex requirements of emerging AI and machine learning products and services. Our goal at Paperspace has always been to provide our customers with access to the most powerful GPU infrastructure at the best price. Starting today, new and existing Paperspace customers can apply for access through the Paperspace website and all submissions will be processed on a first-come, first-serve basis. To kick off this launch, we are also accepting project proposals for breakthrough technologies built on GPUs. We have been playing around with these new cards, but also know there are applications we haven't even imagined. This new hardware has outpaced the development of software so we would love to see what you could create on this new architecture. The winner will receive 100 hours of free time on the V100 GPU and the project will be promoted by Paperspace. Submit your proposal to submissions@paperspace.com with a few paragraphs describing the project.